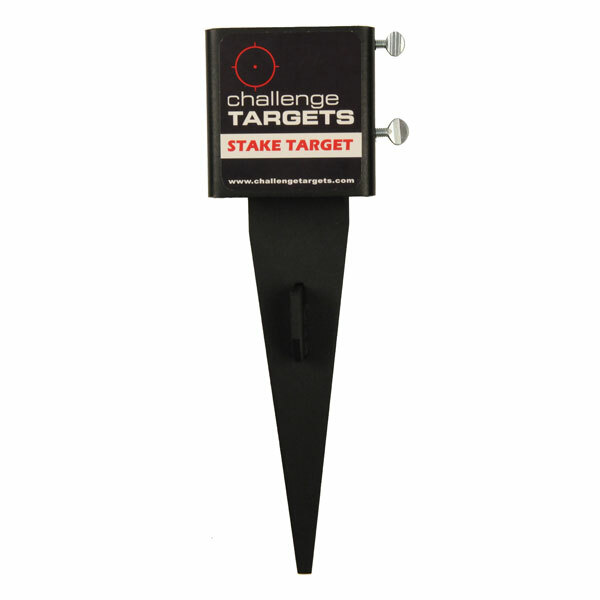 Challenge Targets is committed to providing innovative new shooting targets that engage and challenge the shooter. Don’t settle for stationary paper targets; make the most of your time on the range. 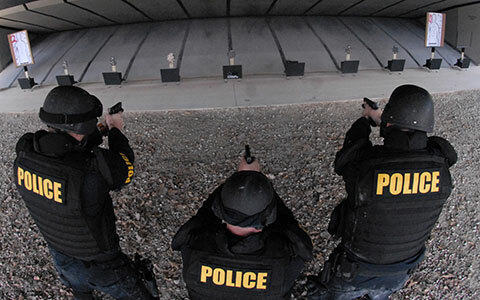 Challenge Targets products are currently utilized by over 200 local and federal law enforcement agencies for firearms training and qualifications. Our law enforcement targets are modular so they can be added, relocated, and expanded on your range as funds become available. 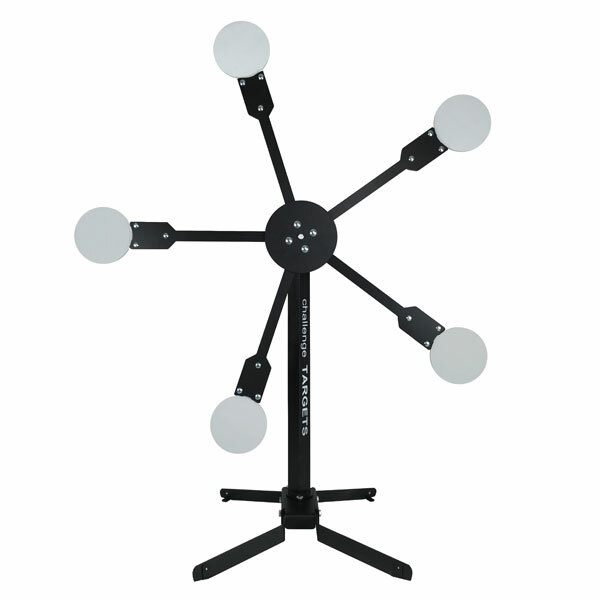 Challenge Targets durable, simplistic designs will provide years of maintenance free use. 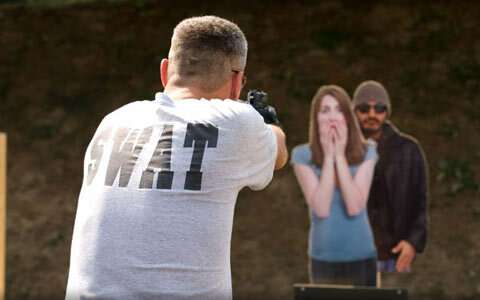 Our patented moving targets provide unique training for hostage simulation, active shooter scenarios and decision making drills. Our Multifunctional Targets combine steel with paper to produce realistic failure to stop drills. 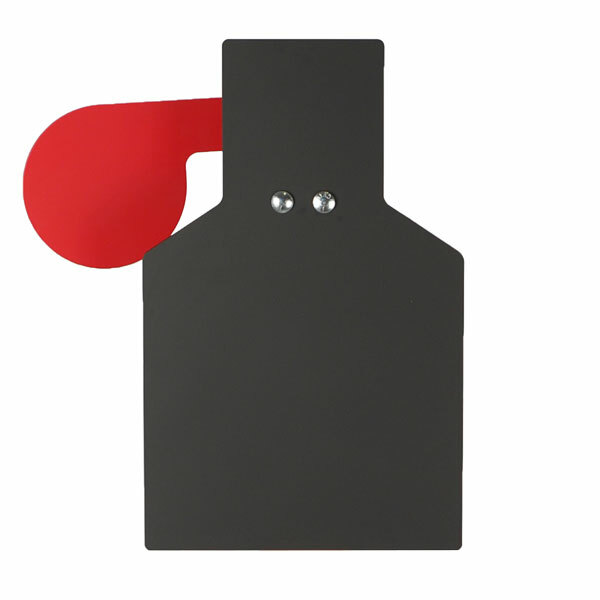 Our steel silhouette targets are commonly used for basic and advanced handgun training, move and shoot drills, and low light training. Our patented self resetting targets are ideal for sniper and patrol rifle training. Challenge Targets accepts purchase orders from all qualified government agencies. Please contact us to request a quote. 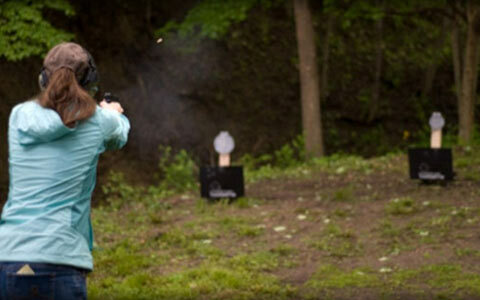 Our targets are conceptualized with the competitive shooter in mind. Every system is designed to be safe and fun to shoot. We engineer our steel targets to maximize durability and minimize field maintenance. We strive for lightweight, portable constructions that are easy to transport and set-up on the range. Our IPSC and IDPA targets are used in dozens of local and national matches. 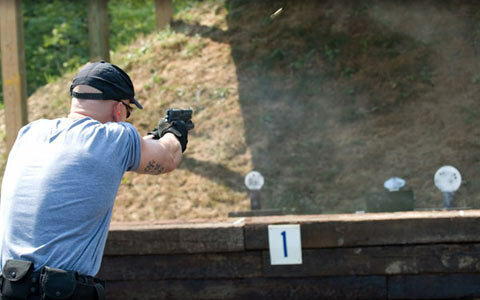 We offer individual targets, stages and complete sets for USPSA Steel Challenge matches. Challenge Targets products are utilized by the National Rifle Association and are recommended in the NRA’s 3-Gun Event Guide Book. Challenge Targets engineers and manufactures targets that engage shooters, provide instant feedback and improve results. We are committed to producing better targets that result in a better training experience with priority standards in safety, durability and portability. 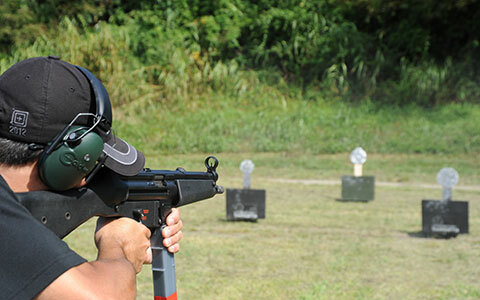 Challenge Targets was selected by the National Rifle Association as one of (15) companies to participate in their NRA Instructor Incentive Program. NRA administration determined that our rugged, lightweight targets and target stands are an ideal fit for many of their instructors who frequently travel to teach basic and advanced pistol and rifle courses. 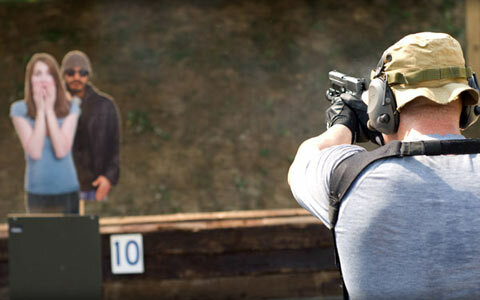 Our NRA Instructor Program offers certified instructors exclusive discounts on many of the products listed in our store. In addition to the customer discount, Challenge Targets also donates 10% of instructor sales to the NRA Marksmanship Foundation. Start building a winning training system through our NRA Instructor Program and customize a mix of target s that best complement your training curriculum. Contact us to set-up your account. If you’re still shooting stationary paper targets, you really don’t know what you’re missing. Whether you’re training for personal defense, preparing for a hunting trip, or just out to have some fun, reactive targets will keep you engaged and coming back for more. 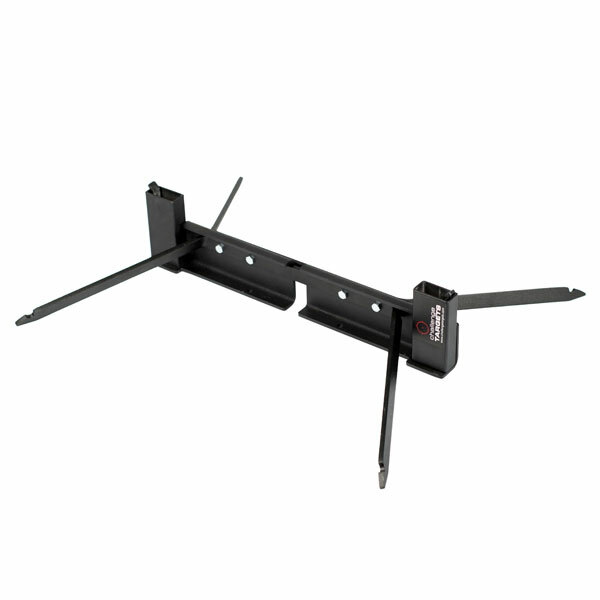 Challenge Targets provides the safest most durable steel targets available anywhere. This is why we are trusted by the National Rifle Association to private label steel targets for their NRA Tactical brand.